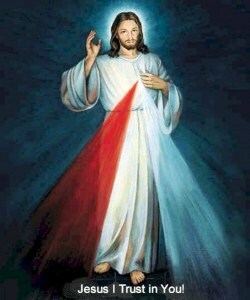 Divine Mercy Sunday – This Feast of Mercy is celebrated on the First Sunday after Easter. The Feast of Mercy has an important place among all of the elements of devotion to The Divine Mercy requested by our Lord through St. Faustina Kowalska. The Lord made 14 revelations concerning the desired feast.